Dental implants have become the most popular method of replacing missing teeth. They’re strong and long-lasting; many dental implants last a lifetime with proper care. Most dental implant procedures are successful, but they can fail. When an implant failure occurs, it’s critical to get dental help quickly. Following are common signs of implant failure. If you or a loved one experiences any of these symptoms after an implant procedure, Periodontal Implant Group is only a phone call away. 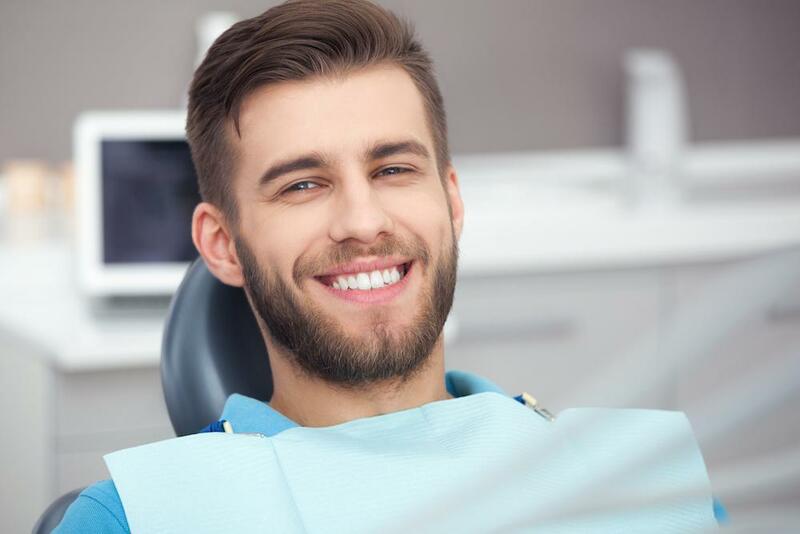 Of course, you should expect some degree of pain in the first few days following an implant, but if the pain persists and your gums are inflamed, it’s time to contact a periodontist. You may have an infection, which should be treated promptly to avoid the possibility of dangerous systemic infection throughout your body. Dr. Nguyen at Periodontal Implant Group builds time into his schedule for emergencies, and he’ll make sure you can be seen as soon as possible. In addition to a failure soon after an implant procedure, it’s also possible to have what’s called a late/long-term implant failure, meaning the implant fails a year or more after it’s done. Poor oral hygiene is a common cause of dental implant failure. Perhaps you went on vacation and didn’t follow your normal hygiene practices. If your health is compromised from an autoimmune condition such as multiple sclerosis or lupus, or if you have a condition such as diabetes, you have a higher risk of infection from an implant procedure than does the general population, but good oral hygiene can help minimize your risk. If you use tobacco in any form, your risk is up to 20% higher for an implant failure. Have you considered a smoking cessation program? If you’ve developed gum recession since having an implant, you may not have enough gum tissue to support the implant. Gum recession, if not properly treated, causes bone loss. Likewise, if you don’t have enough bone, bacteria can more easily invade the site and eat away at the area surrounding the implant, breaking it loose. These conditions can cause late/long-term implant failure. If you had an implant done more than 10 years ago, you’re at greater risk of implant failure. Implant technology has improved significantly in the past decade. Materials used for implants have changed; today’s implants are more durable. The sooner your dental implant failure is detected, the easier it is to treat. A common type of failure is called peri-implantitis, which is a gum infection. If the infection is mild and in the beginning stage, Dr. Nguyen may be able to clean the implant and provide instructions on oral hygiene. He may prescribe an antibiotic. However, most people who develop peri-implantitis require a dental implant replacement. You may also need a soft or hard tissue graft if your gum tissue is too recessed or degraded. The graft occurs first, before the implant replacement. If your bone is too thin and insufficient to hold the implant in place, you’ll need a bone graft. Many bone grafts are made from small granules of human bone from a tissue bank or your own bone from the hip or tibia. The graft is usually performed in conjunction with guided tissue regeneration, when protective tissue goes around the gum to protect the graft and stimulate bone regeneration. The bone graft is an additional step in the implant procedure, so your treatment is likely to extend a few months longer than it did when you had the original implant. Call or book an appointment online with Periodontal Implant Group for expert dental implant treatment. Crown lengthening is a procedure to consider if you want to eliminate a gummy-looking smile for good. Learn more about how crown lengthening can give you both a beautiful smile and better dental health.